« And so it begins!!! Its great to be back on deck after what’s seems like an eternity of travelling to great spots throughout the Great Southern and South West region of Western Australia gettting some great landscape photographs for the portfolio. It was both great fun and extremely educational. In Esperance and in Albany we had to deal with a number of extremely challenging lighting situations which weren’t easy. So to start off with something simple, I took a photo of this wave after catching up with Dylan Fox and Clint Baker whilst down at Injidup. As many people know Injidup would have to be my all time favourite place to photograph in Western Australia, and I’ve worked out at least another 5 shooting angles at this spot, however, I digress. I just love this shot as its like you are looking directly into the soul of the wave just before it crashes and disappears into nothing, I think its a pretty special moment. What about you guys? Have you ever just stood there in awe of waves, of their strength and beauty as they come thundering into the coast only to be suddenly stopped by the coast? Standby for more great australian landscape photos over the next coming weeks as I work through all the photos taken!!! 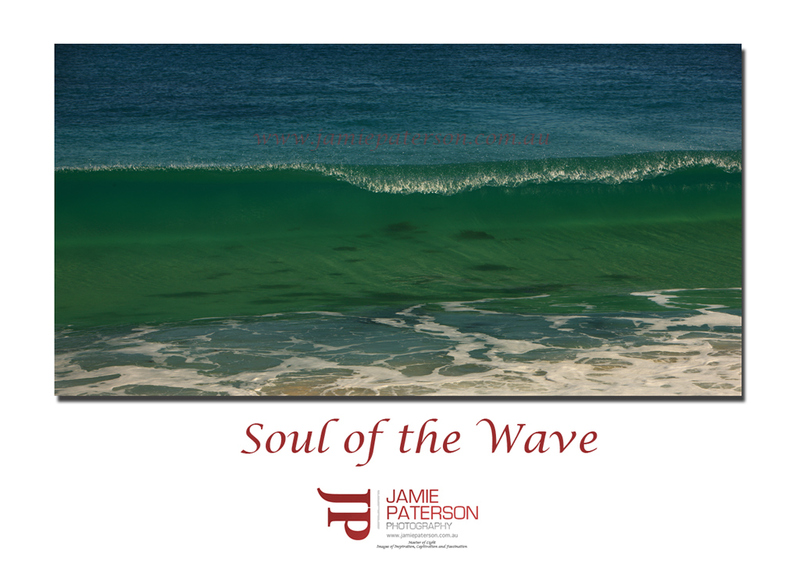 This entry was posted in Beach Photos, Surf Photos, Wave Photos and tagged australia, beach, canon, canon 1ds mkIII, dunsborough, injidup, Jamie Paterson, margaret river, ocean, seascape, south west, southwest, surf, water, waves, western australia, yallingup. Did that last week at Trigg, albeit without a camera (dammit). Looking forward to the upcoming slew of posts. was great to meet you as well. too bad the light wasn’t the best for your time at the Stirlings. You went somewhere without your camera? It was great to catch up with you as well. Did you end up going to Albany? When is the best time to of year to photograph Bluff Knoll? Look forward to the upcoming many shots from down South! And here’s Flemming showing off again! yeah i ended up there that night but it was a complete waste of time and fuel! so not worth it in the end. with the best time. anytime really. winter or spring, summer can be quite dry and autumn is usually a lot better then it was this year. that was the driest and worst i’ve ever seen the place. bit disappointing but i love the place so i’m not that bummed about it.